Snowpack and water have been all over the news this spring; and now that we’re turning the corner into summer, wildfire could soon be joining those two. All three of these natural elements go hand-in-hand. 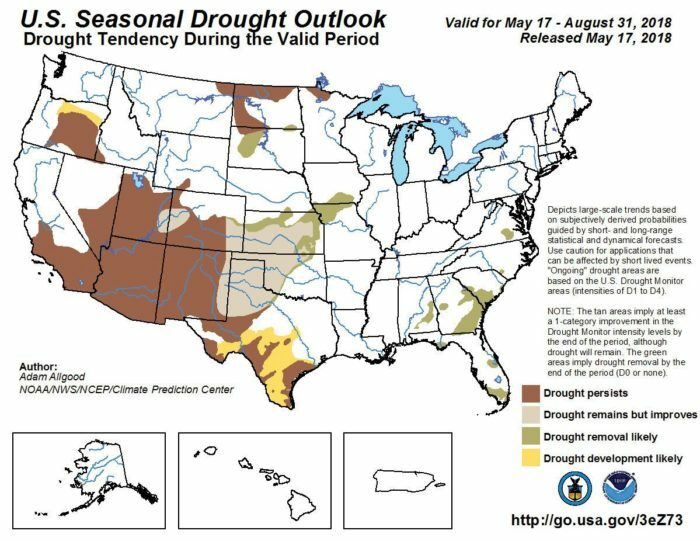 With this year turning out to be the fourth driest year on record, the likelihood of wildfires substantially increases as we enter the summer with an incredibly low snowpack runoff. The Carbondale & Rural Fire Protection District hosted a wildfire protection and preparedness event this past Saturday. “We want to make sure that people have an understanding of what the wildfire danger is this year, and also give them information to help them harden their house against the chance of wildfire,” Fire Chief Rob Goodwin said. Goodwin has been with the District for thirty-one years. “So far, we’re expecting this summer to be very dry, something on the order of what 2012 was like.” Over his tenure, Goodwin has been on nearly all the major fires in the area. The ones that particularly stand out in his memory include the Storm King Fire in South Canyon of ’94, the Coal Seam and Panorama Fires of ’02, and the County Road 100 Fire in ’08. “They’re started by all kinds of things, human-caused or from a lightning strike.” The human causes include tossed cigarette butts, fireworks, and campfires or controlled burns that people thought were out. The Panorama Fire, which destroyed two homes and burned up fifteen hundred acres, was started by a rogue spark from cutting metal. At the event, homeowners were told “to think like an ember” and to take preventive measures. Keep your lawn mowed and trimmed, and cut back grasses that could act as a ladder, leading the fire into the canopies of nearby trees. Clean out your gutters. Make sure controlled burns or campfires are entirely out before you leave them unattended. Homeowners can also call the Carbondale & Rural Fire Protection District at 963-2491 for additional free on-site advice on preventive measures they can take around their home. The Colorado River District hosts free annual State of the River meetings each spring to update communities around the western slope on water issues and challenges in their region. The Carbondale State of the River meeting is at 6 p.m. on Thursday, May 31 at the Third Street Center. While the evening starts with a short film program and ends with tales from the Colorado River with Luke Runyon, there is plenty of time in between for sobering statistics and for presentations on all the challenges the Roaring Fork watershed faces, as well as the initiatives at the helm of tackling those challenges. Water is the one element that ties all of this together, and while it is easy to hope for rain, it will be a great night to listen to the presenters talk more about the dangers of drought that we face and what steps a growing region can take against them.